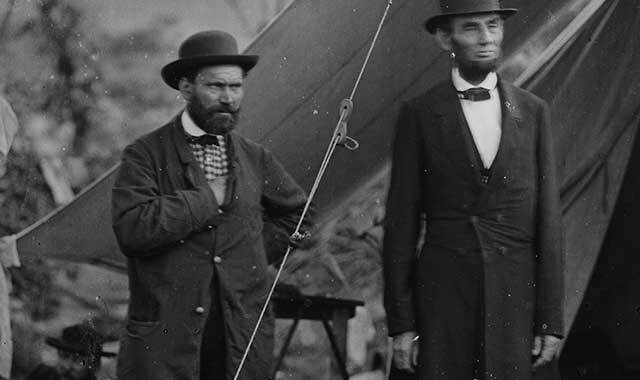 Allan llan Pinkerton was born on July 21, 1819, in a notorious slum of Glasgow, Scotland, called the Gorbals. The youngest of seven children, only Allan and his older brother, Robert, shared the same mother, Isabelle, his father William’s second wife. When Allan was nine, William, while working as a policeman, was killed by a prisoner. Allan was forced to go to work to help support his family, but after a year as a patternmaker, he quit and apprenticed himself to a local cooper. This entry was posted on Friday, December 12th, 2014 at 11:57 am	and is filed under Features, Top Posts. You can follow any responses to this entry through the RSS 2.0 feed. Both comments and pings are currently closed.